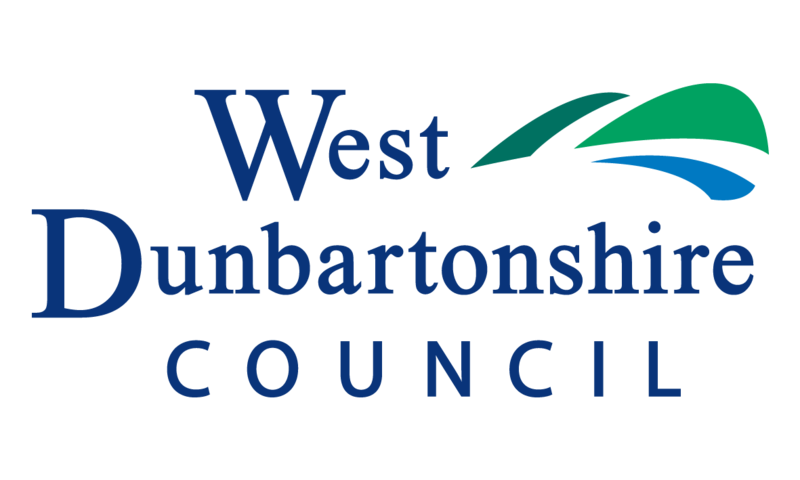 West Dunbartonshire, covering an area of 70 square miles, serves a population of 89,860 people (NRS - 2016). The area offers something for every visitor, whether you prefer the tranquillity of Loch Lomond and historic towns or the bustle of modern shopping centres and leisure facilities. There is always plenty to keep you busy in the three main towns: Clydebank, Dumbarton and Alexandria.